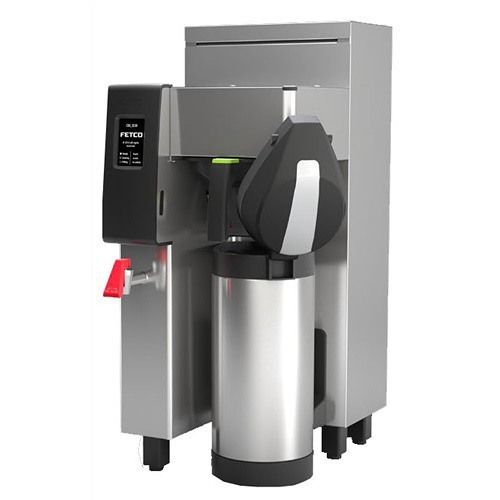 The Fetco Extractor CBS-2132XTS-1G Coffee Brewer is the twin 1-Gallon version of Fetco’s innovative new XTS Extractor coffee brewers. The CBS-2132XTS-1G pairs Fetco’s renowned Extractor Technology with a new, easily-programmable XTS touch screen. Don’t worry about shipping, it’s completely free! 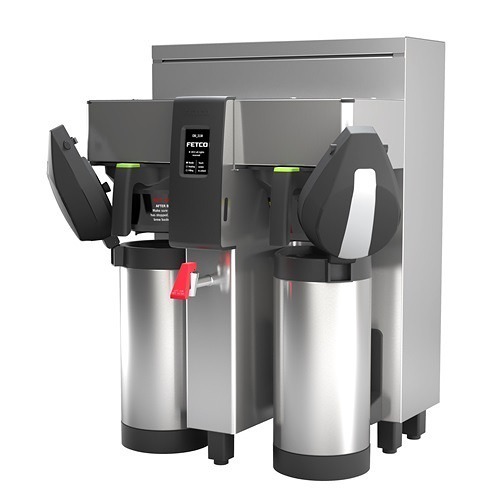 The Fetco Extractor CBS-2132XTS-1G Coffee Brewer is the twin 1-Gallon version of Fetco’s innovative new XTS Extractor coffee brewers. With the XTS series, Fetco pairs their renowned Extractor Technology with a new, easily-programmable XTS touch screen. Brew time, brew temperature, and brew volume can easily be customized for each type of coffee you brew, and new profiles can easily be added into the brewer’s memory. Fetco’s renowned extraction technology makes use of a cascading spray dome and pulse brewing for even water distribution over the grounds of coffee and maximum saturation. Perfect flavor extraction from the coffee grounds is easy. 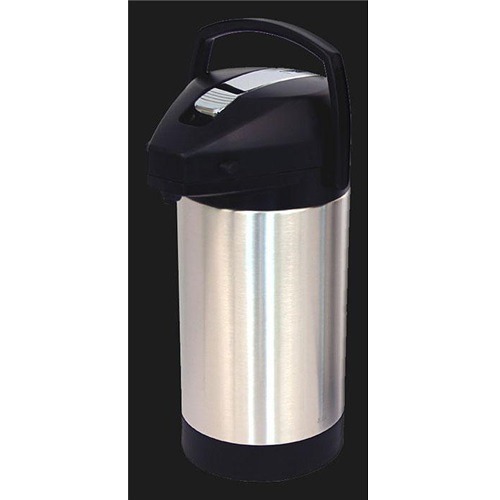 The CBS-2132XTS-1G brews directly into 1-gallon airpots and can brew 14.0 gallons of coffee/hour. The airpots will keep the coffee hot for hours and can be carried to where the coffee is needed without the need of a heat source. The CBS-2132XTS-1G uses 200-240 volts. 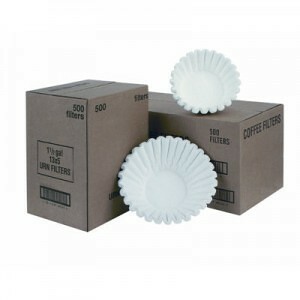 Options for the CBS-2132XTS include a choice of either a plastic or stainless steel filter basket. Fetco CBS-2031XTS-2G spec sheet – see spec sheet for electrical configuration options.